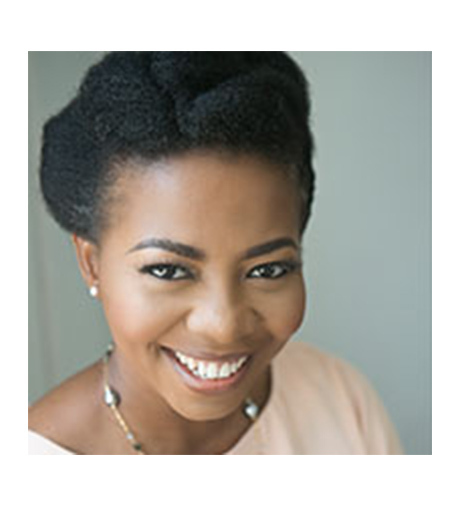 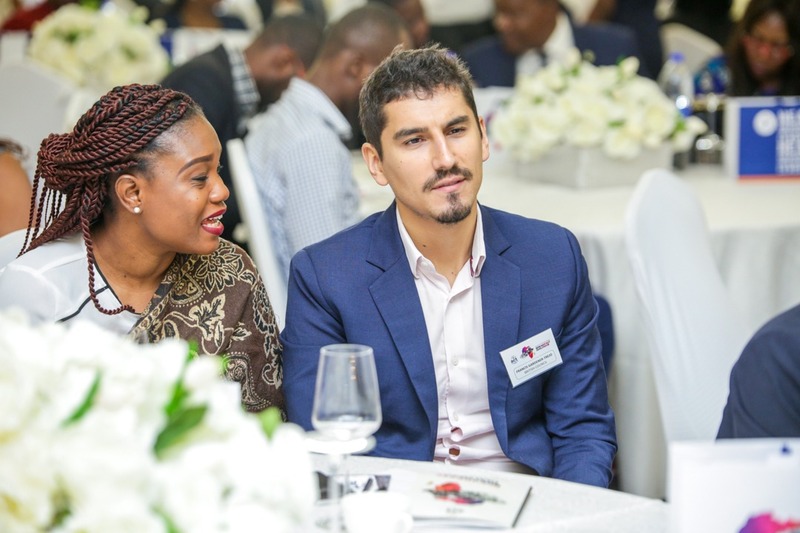 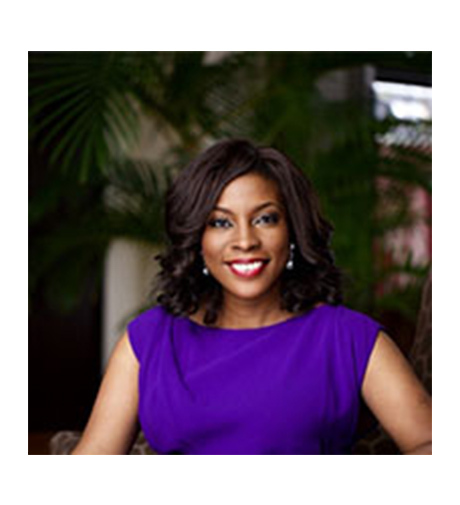 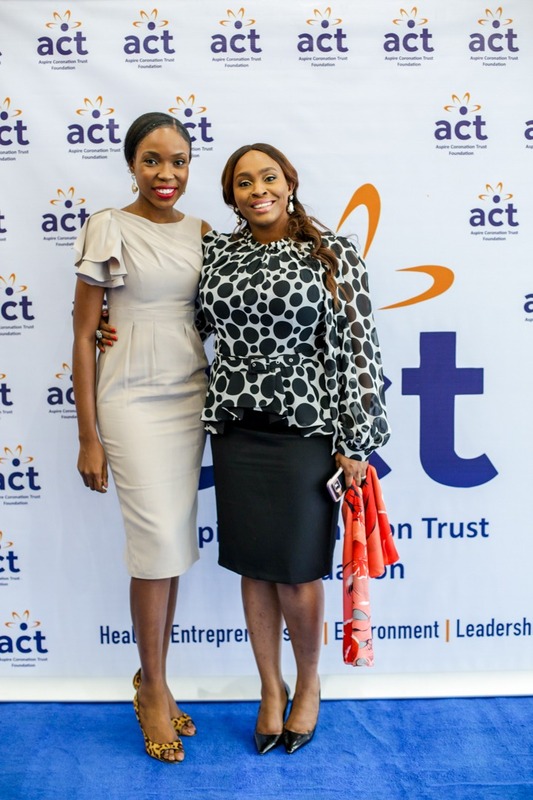 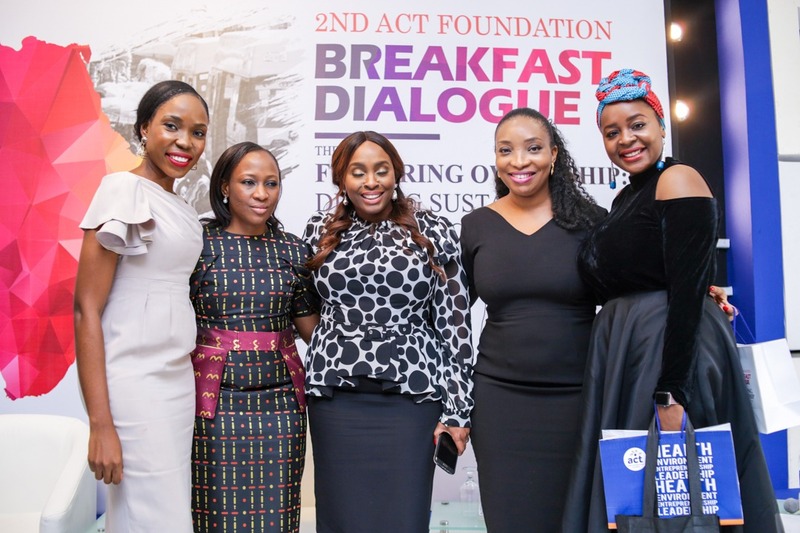 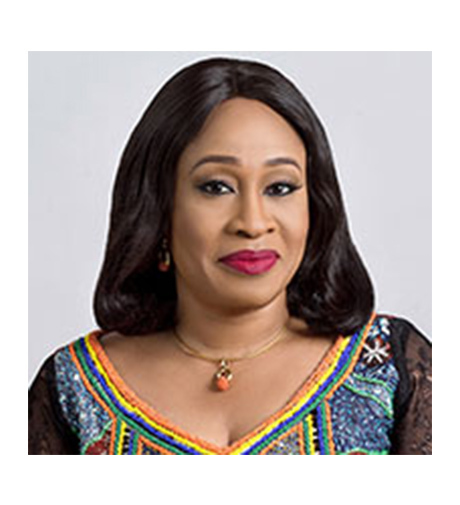 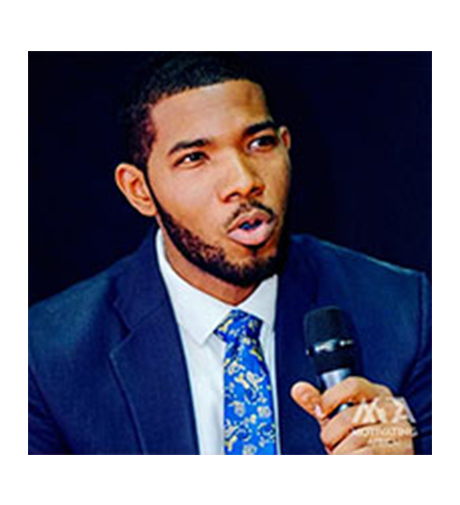 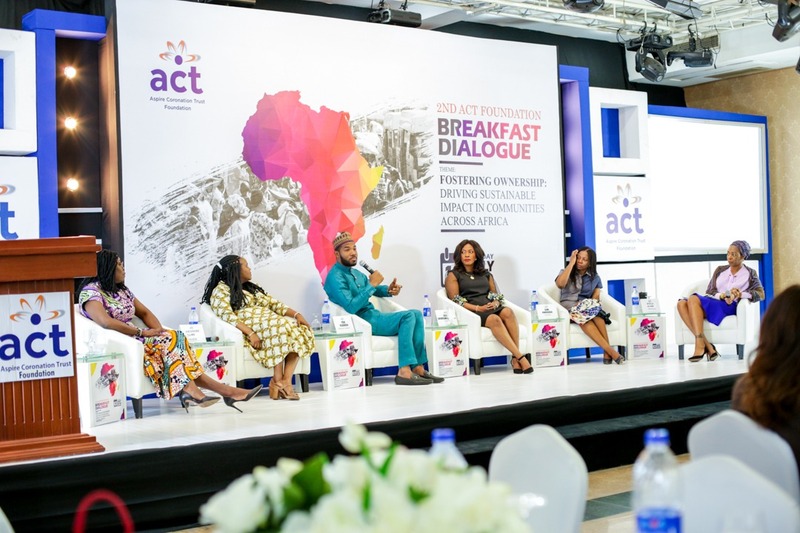 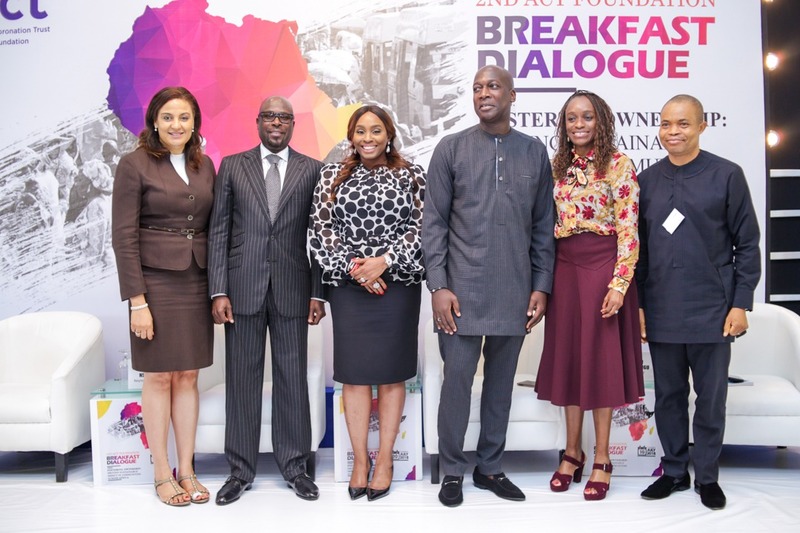 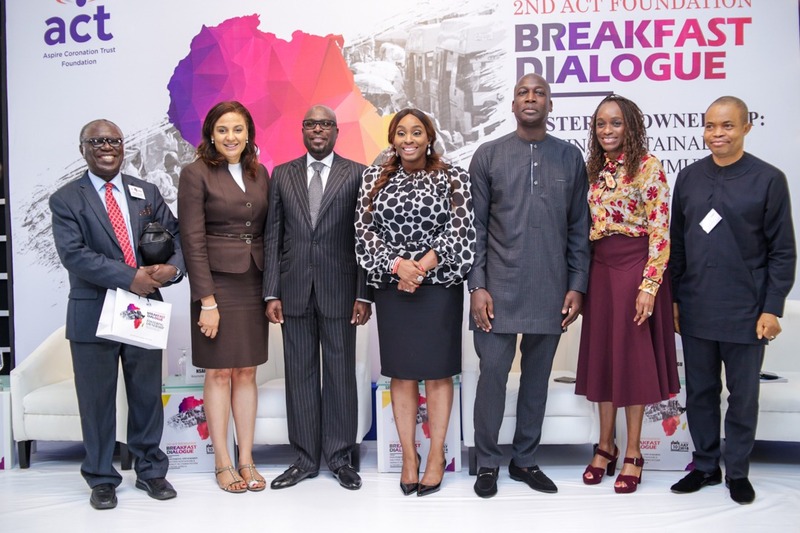 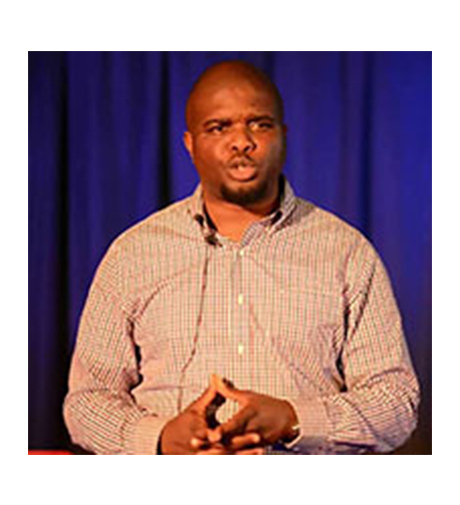 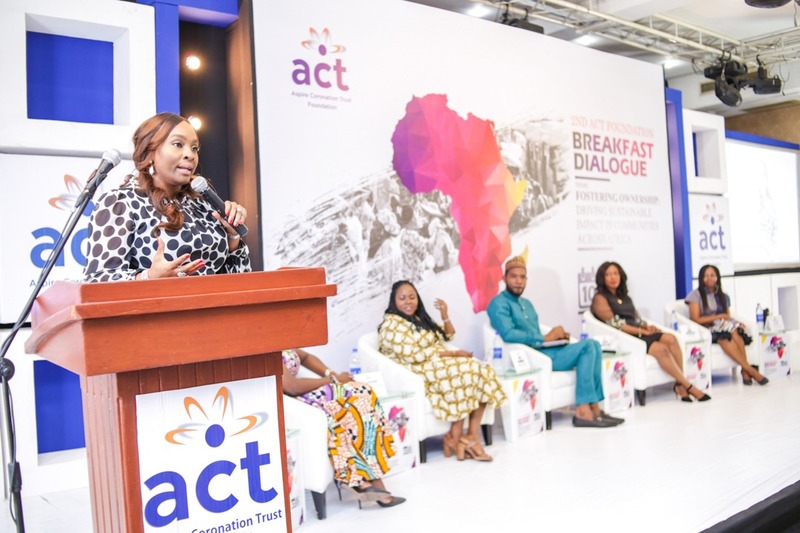 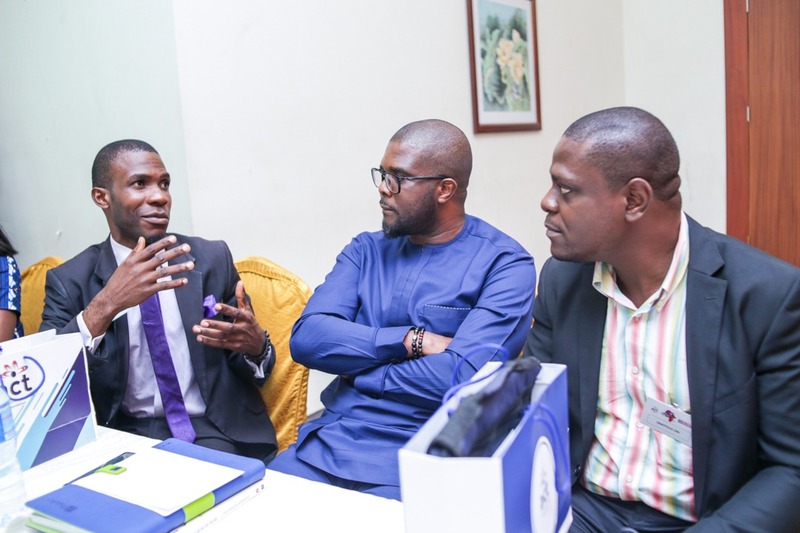 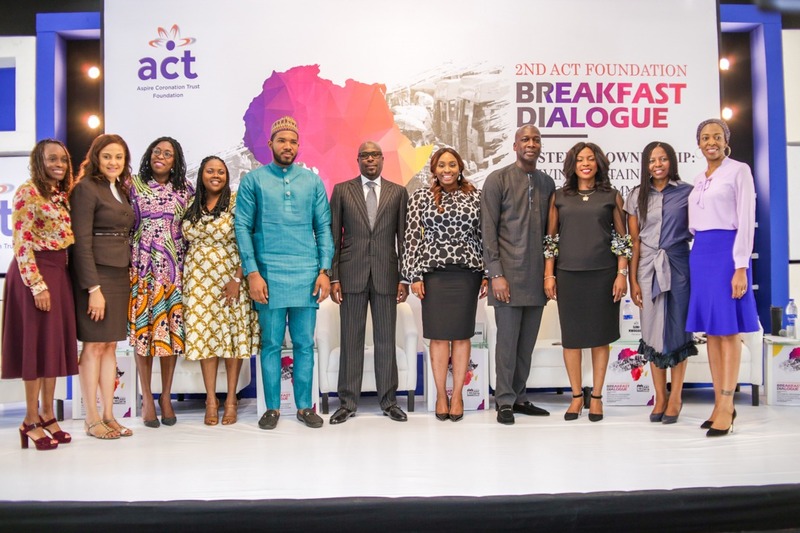 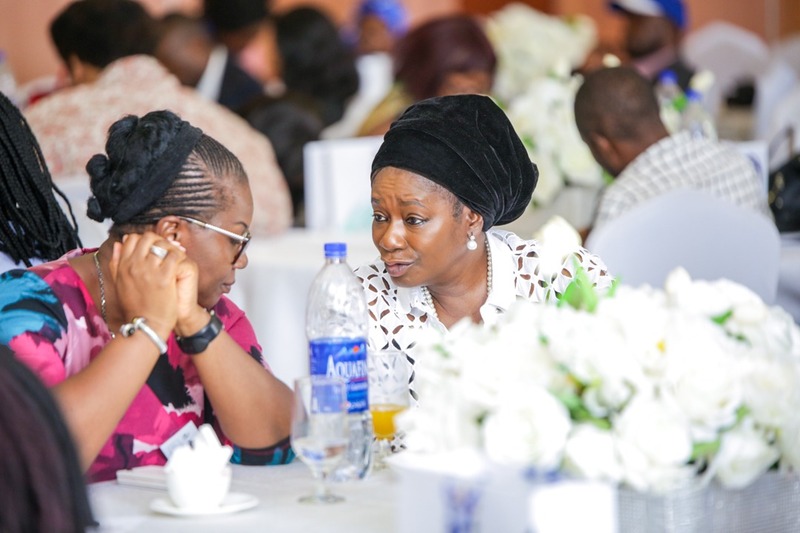 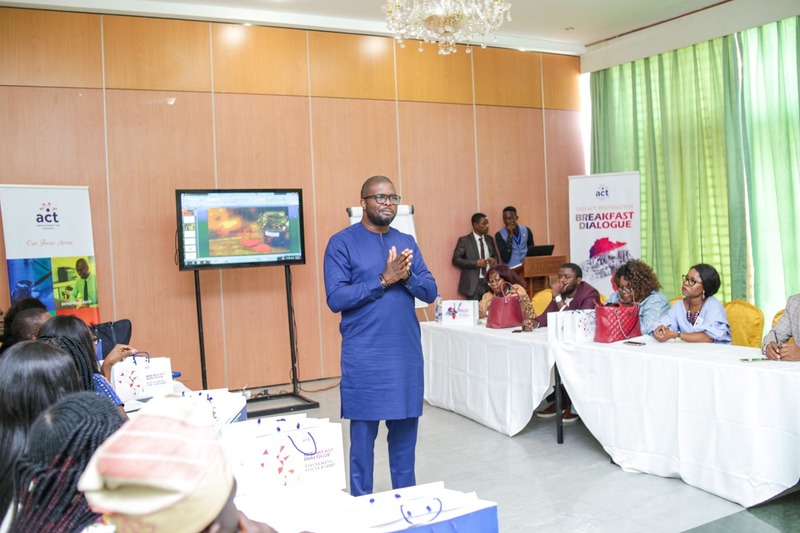 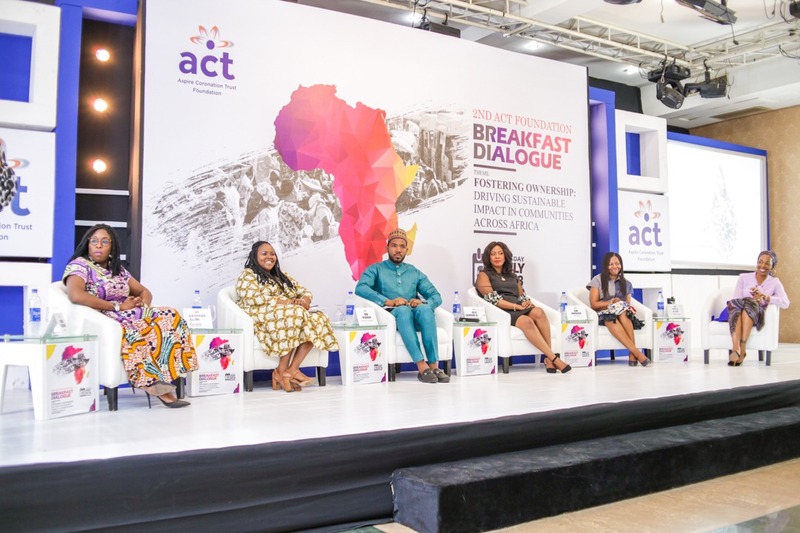 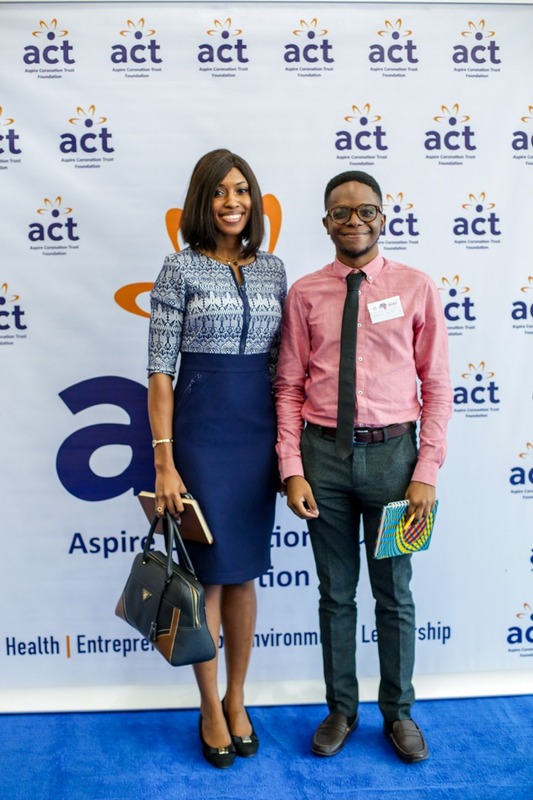 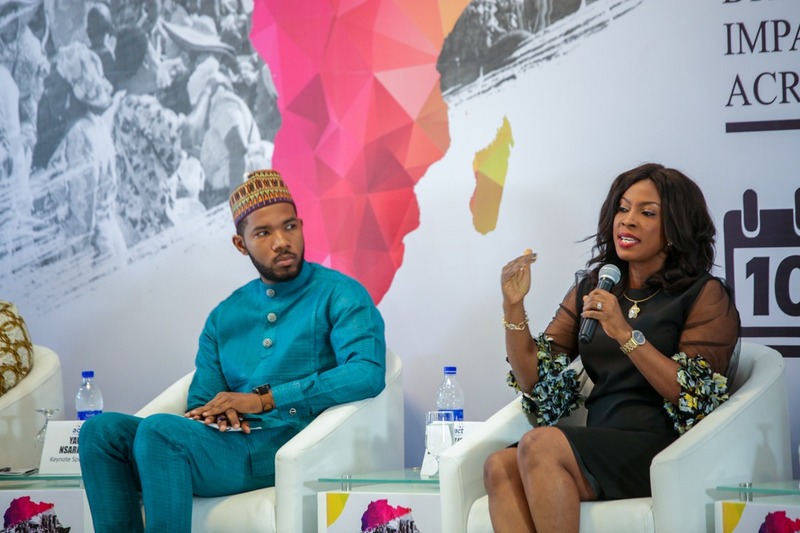 The ACT Foundation Breakfast Dialogue seeks to create an opportunity and platform for thought leaders to share knowledge and experiences necessary to develop transformative strategies and perspectives on maximizing the development potentials of nonprofit organizations. 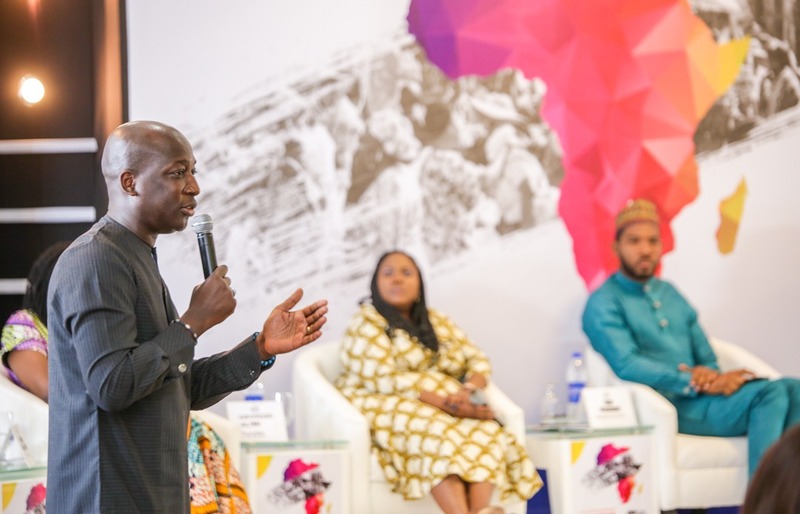 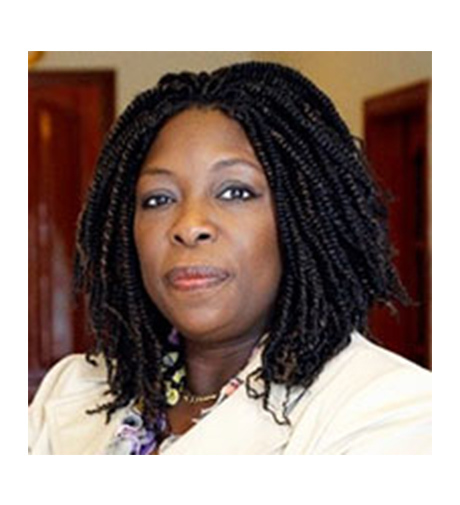 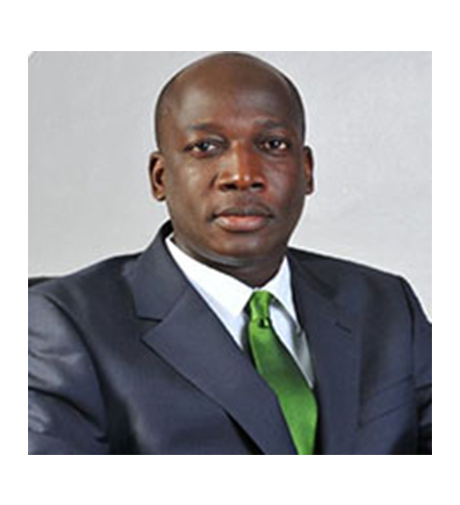 Fostering Ownership: Driving Sustainable Impact in Communities across Africa. 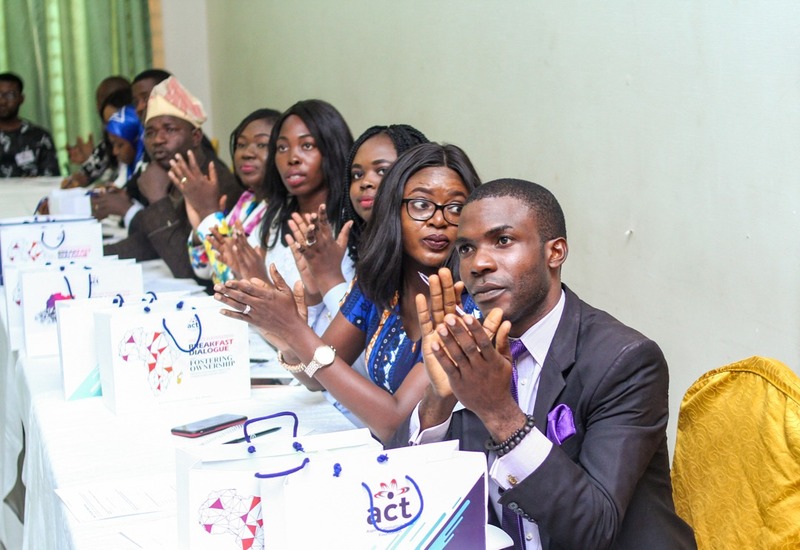 This session will comprise of three different practical and interactive classes which will focus on tackling specific issues within the NGO space and providing practical solutions to spur immediate action to those issues.  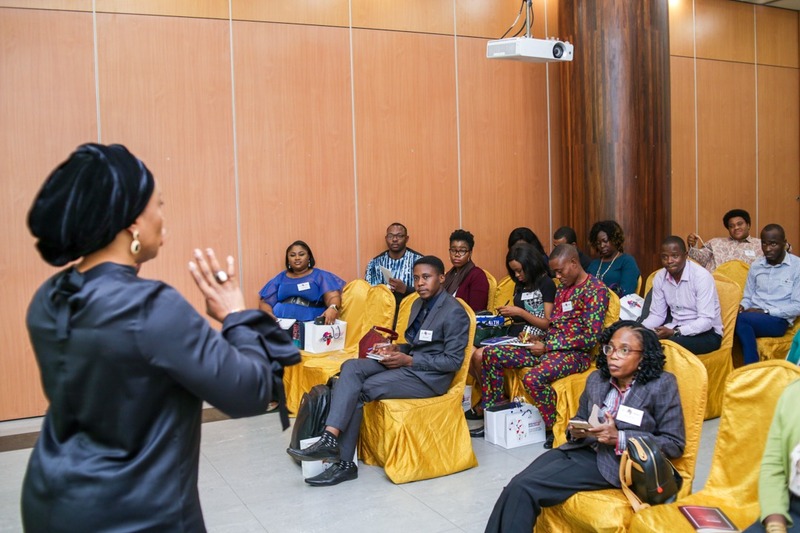 This will be facilitated by experts in each field of the masterclass topics. 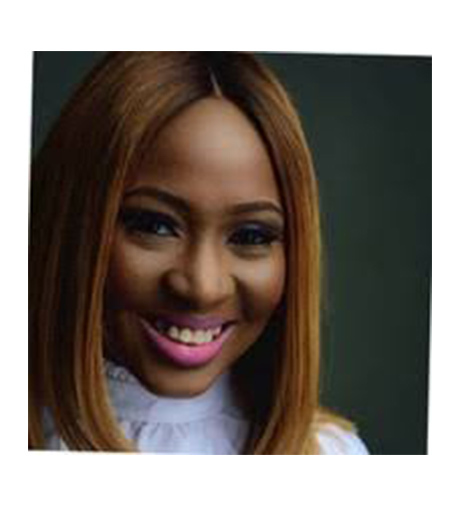 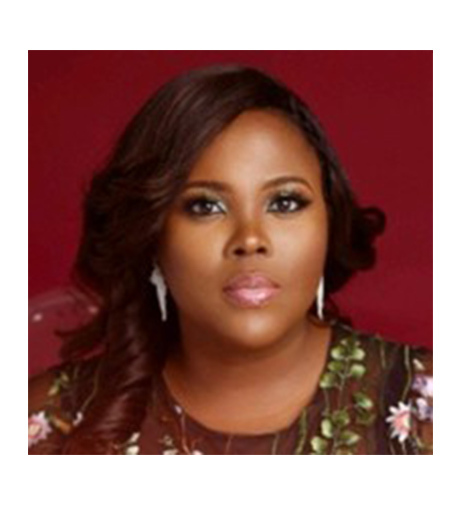 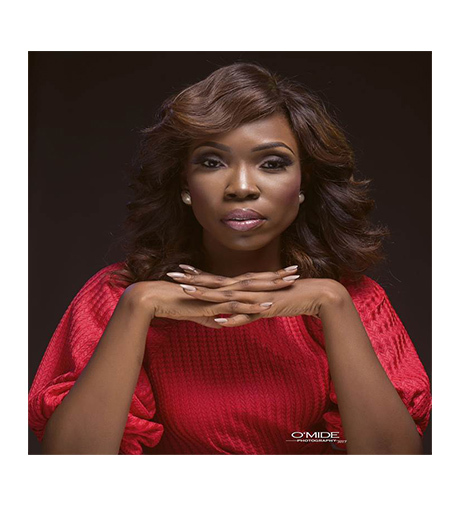 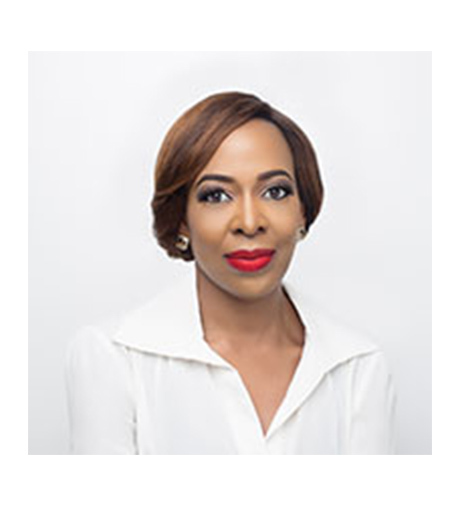 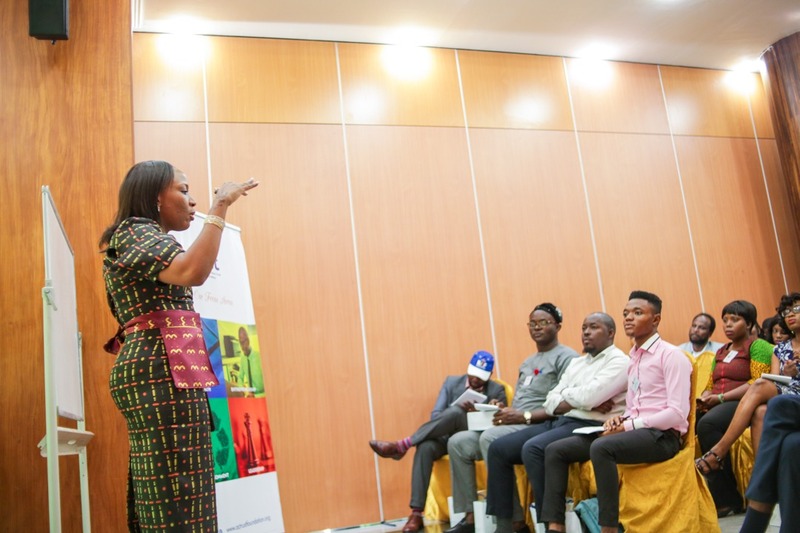 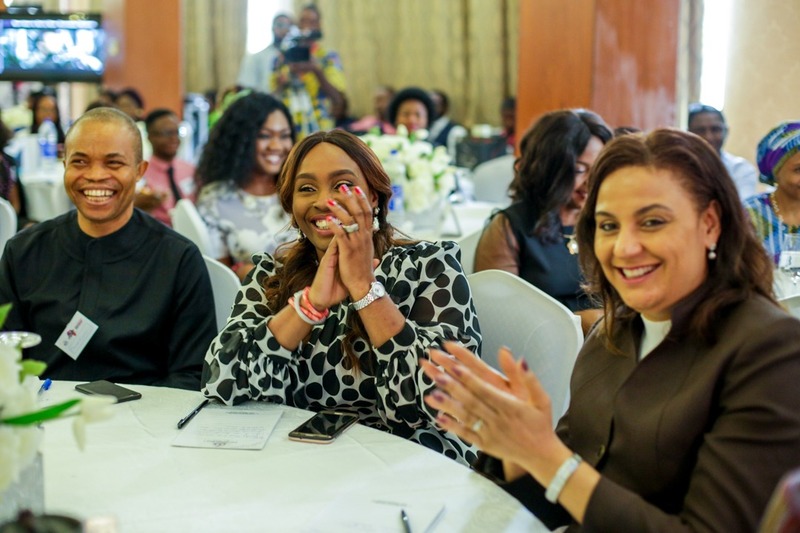 The master class session is scheduled to hold concurrently in three separate rooms which would be exclusive to a maximum of 30 pre-registered participants.